Good indoor air quality in your home has a multitude of benefits including reducing allergens, preventing asthma, and protecting your respiratory health. If your system isn’t working properly, the experts at Vent Busters explain in Charleston, SC, know that resorting to DIY methods is often more trouble than it’s worth. Here is why you should hire a professional ventilation contractor instead. Investing in a ventilation contractor means you are hiring a qualified expert who has been properly trained to use the correct tools to get the job done right the first time. Vent cleaning without the proper knowledge or equipment can be dangerous. That’s why residential vent cleaning professionals also adhere to a strict set of safety guidelines to prevent harm to themselves and your air ducts. If you attempt cleaning your air ducts, you may not notice if anything else is wrong with your system. 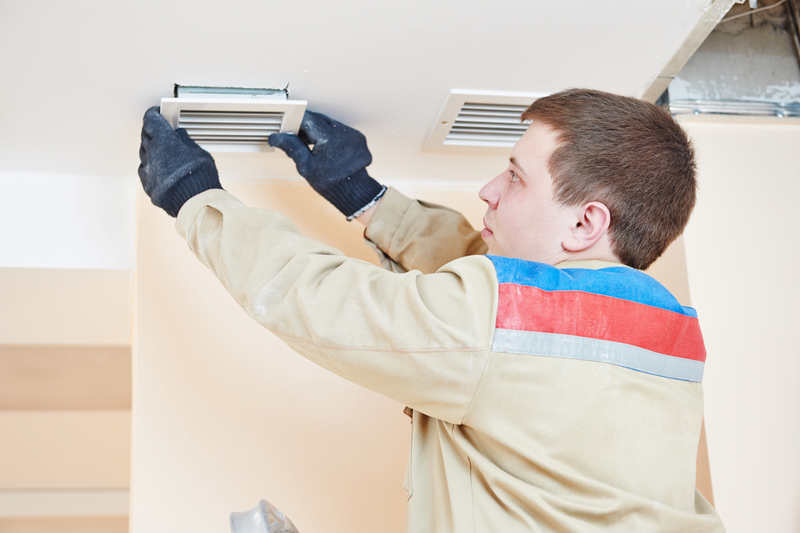 A professional can tell if there is a more pressing problem causing your ventilation issues that may require further air duct inspection or air duct repair. HVAC trouble that goes untreated often results in needing to replace the whole system, which can be time-consuming and expensive. If you attempt to fix your HVAC issues, it’s likely that you will need to purchase tools and equipment to attempt to solve the problem yourself. This is not only costly but can also cause further damage if the job is performed improperly. If you invest that money into a ventilation contractor, you will not only receive a guarantee of professional and satisfactory service, but you’ll also be protected under warranty. Vent Busters is a team of professional ventilation contractors servicing the Charleston, North Charleston, Mount Pleasant, Summerville, and Daniel Island areas. They provide expert services that comes from a wealth of experience in the industry. Give them a call at (843) 609-6517 for more information about their services.